WhatsApp beta for Android 2.19.83: what’s new? WhatsApp has recently submitted a new update through the Google Play Beta Program, bringing the version up to 2.19.83. Let’s find out together what is new .. The Authentication feature is not available yet, unfortunately. 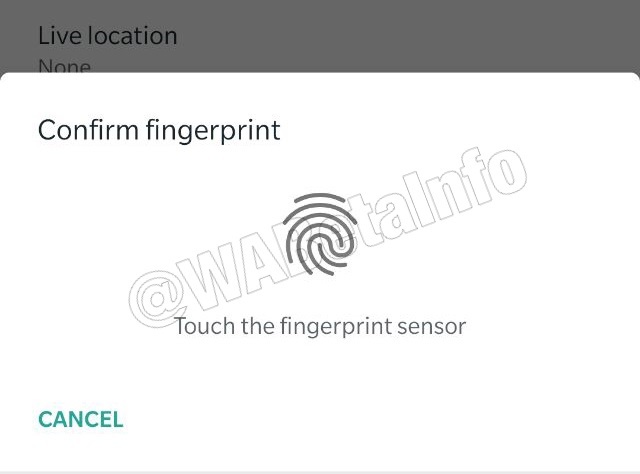 WhatsApp is working on this feature in this update in order to ensure the best bug-free experience for you before to enable them for everyone. For this reason, it’s ok if you have updated your WhatsApp version and it is not working for you seen that this feature is under development. We already talked about the Authentication feature in the 2.19.3 beta update, and no news from it. 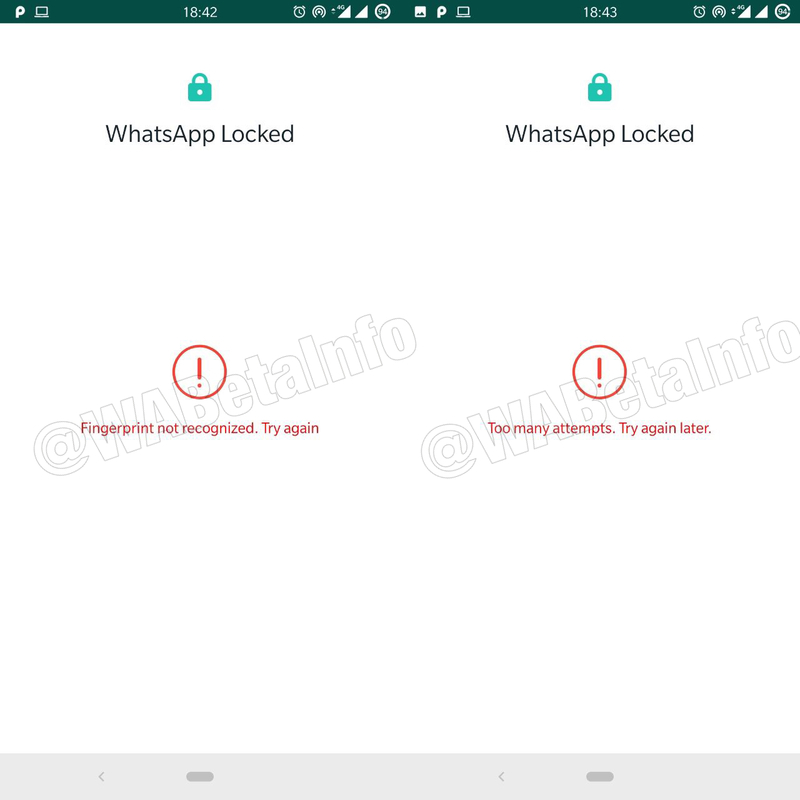 Today, after released the 2.19.82 update (that contains news about the Dark Mode), WhatsApp has released a new update, bringing very important improvements for the Authentication feature (but everything is not available yet). In particular, WhatsApp has improved the UI of the feature, including some new settings. Where to enable the Authentication feature? 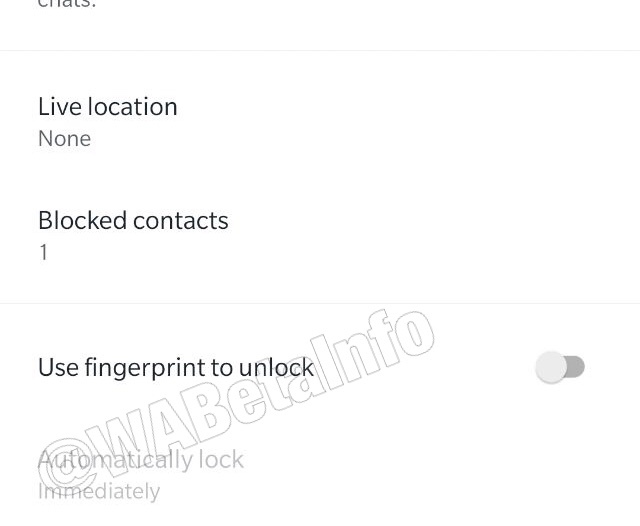 When the feature will be enabled (in the next updates), you will find a new option in WhatsApp Settings > Account > Privacy. 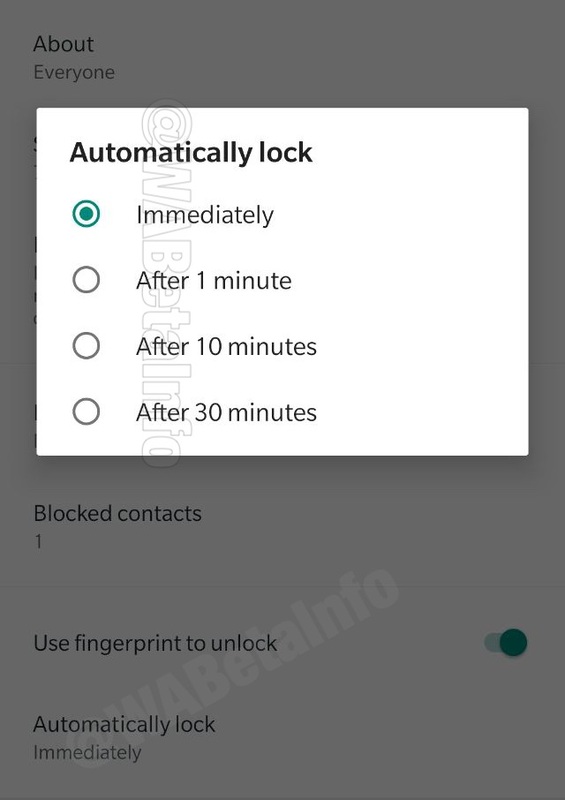 After enabling it, you can configure when the Authentication feature should lock the app: Immediately, After 1 minute, After 10 minutes or after 30 minutes. We have no idea when WhatsApp is going to release this feature for any Android beta user, but we can affirm that it’s working very well in according to our personal tests. We hope that it will be enabled for everyone very soon. Let us know on Twitter if you like this feature and read our next announcements on our Telegram Channel! WABetaInfo has a Discord Server about WhatsApp, where you can chat, give advice, ask help to other participants and read my announcements! Previous PostPrevious WhatsApp beta for Android 2.19.82: what’s new? 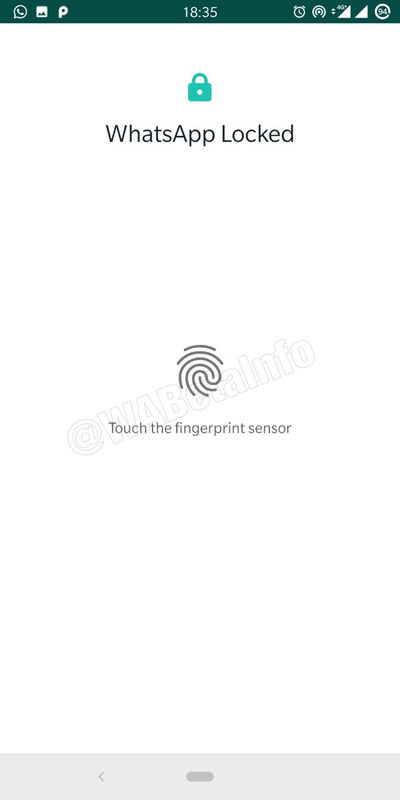 Next PostNext WhatsApp beta for Android 2.19.85: what’s new? Spotted the WhatsApp for iPad official app, under development!